Actions speak louder than words, and what better way to say “thank you” than to give a gift that communicates your gratitude? Our go-to recommendation: coffee, of course. 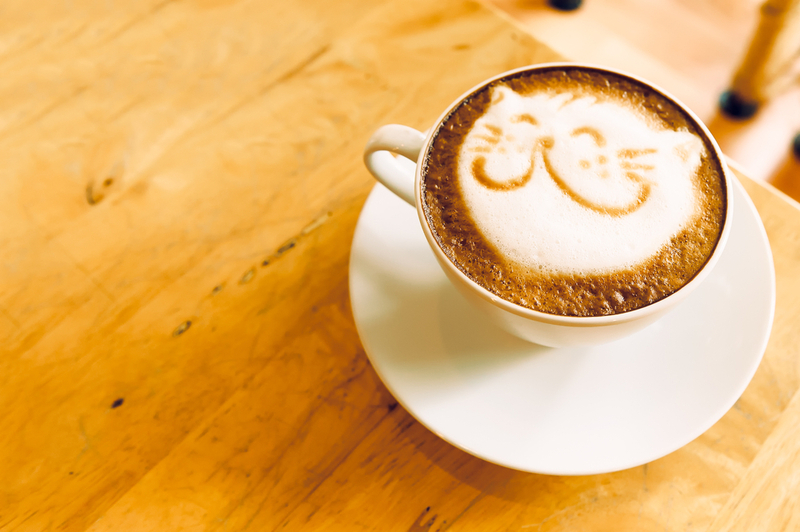 Whether you settle on a bag of beans, a latte, or a gift card to a local coffee shop, coffee may literally be the perfect way to say thanks on any number of levels. Here at Bipartisan Café and for the café owners, coffee is seen as a vehicle for us to do our real job – to make sure that people are working together and to facilitate and build community. And we’d like to think it’s working! Coffee does a lot for us, so now let coffee do something for you: here are 10 great ways to say thanks with coffee this Thanksgiving holiday. Whether it’s an old college roommate, a childhood friend, or a sibling, we all have relationships that we care about outside of our immediate area. Invest in these relationships, and nurture them by saying thank you for being a constant in your life – despite the distance. Send these people a bag of coffee beans from your local roaster, and you’ll be sending a piece of your home to theirs – almost like you’re in the same place. What better way to reward a student’s hard work – for a test, a big project, a momentous semester – than to give the gift of coffee? Because coffee has long been a late-night study staple, students will gladly welcome the gift of caffeine. Consider sending a gift card to a coffee shop close to their campus (and preferably one that’s open late). The gift of time is invaluable. People offer time to reconnect, to share experiences, and to build relationships. Say thank you with the gift of coffee, and invite a friend out to coffee on your dime. Pick up a gift card to a coffee shop you and the other person both love next time you’re in the area. Do you work in an office that values sustainable work practices? If you engage your employees in environmentally conscious practices (compost, recycling, green power, using recycled paper, etc. ), say thank you with coffee by giving your employees gift cards or small roast bags from a sustainable roaster. Teachers pour countless hours, both in and out of the classroom, into their students’ lives and development. If you have a child attending school, tell your kid’s teacher “thank you” with the gift of coffee. Bring a full bag of beans as a thank you, because they probably don’t skimp on the caffeine. Building relationships is fundamental to nearly every profession, and it’s important to sustain valuable client relationships. 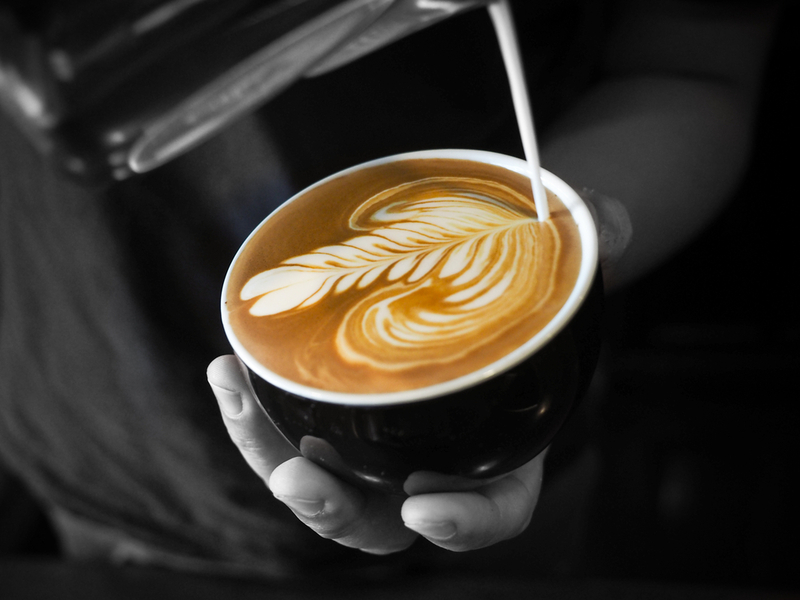 Say thank you with the coffee to clients by sending them a gift card to a coffee shop near their place of work. Going for that extra level of attention and picking a coffee shop that’s located conveniently close to them, shows you place thought behind your actions – a valuable trait that your clients will recognize. Send a bag of beans to a family member to say thank you for the years of continued love and support. As the days are growing shorter, a morning cup of coffee is a pre-sunrise essential. Send them beans from a roaster local close to where you live. Then, as you sip the same coffee, it will remind each of you of the special connection you share. Do you travel often? If you find yourself frequently resorting to Airbnb, couch surfing, or staying with friends and family, presenting your hosts with a gift is a thoughtful gesture. Depending on the situation, you may or may not know your hosts particularly well, so coffee is a great go-to gift to say thanks for letting you stay in someone else’s home. We all have mentors: people who guide us through life changes, career shifts, and relationships. Purchase a coffee gift card to give one of your mentors, and let them know you are thankful for their time and discernment – especially those shared over a cup of Joe. Every coffee lover knows that you never need an excuse to buy coffee, so buy a gift or a bag of beans and surprise someone by thanking them with the gift of coffee. Go ahead! You don’t need a particular occasion to thank someone with coffee. We hope to see you soon at Bipartisan Café, and want all of our customers to know just how thankful we are for your loyalty!